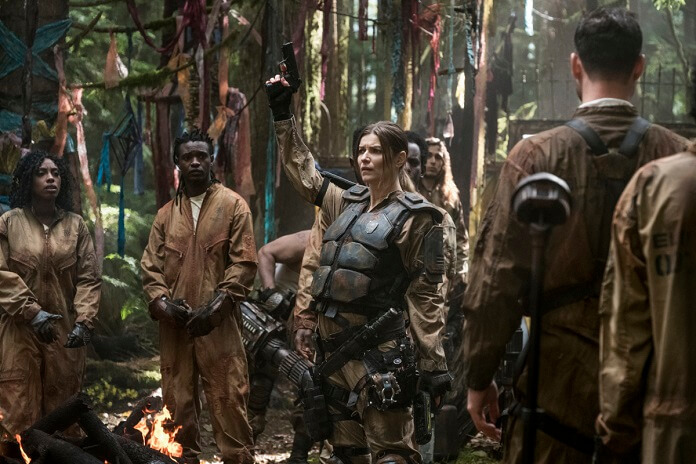 The 100 Season 5 Episode 5 Preview and Photos: "Shifting Sands"
The CW’s The 100 season five episode four found Diyoza (Ivana Milicevic) and her fellow prisoners agreeing to opening the bunker. 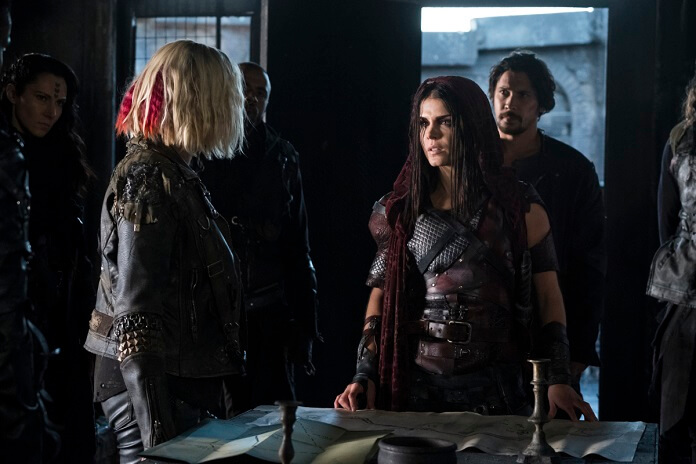 Bellamy repelled down and was shocked to see not only Octavia’s transformation, but also the fighting pit spattered with blood. 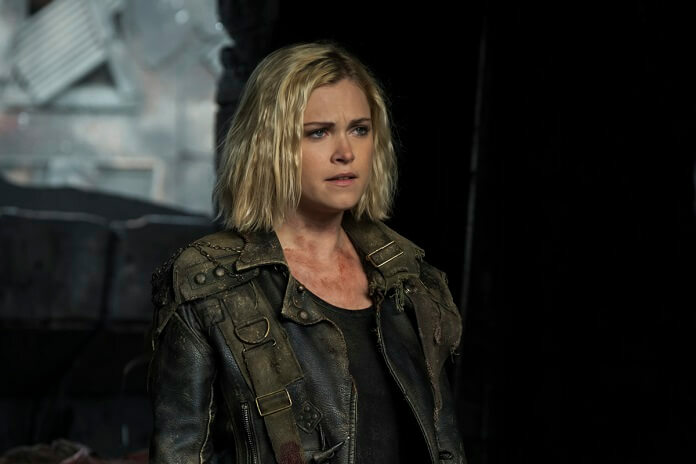 Clarke was finally reunited with her mom, however their reunion was short-lived as Diyoza (of course) went back on their deal. Diyoza and her crew want the entire livable valley to themselves and they threatened to kill everyone if Abby didn’t volunteer to help the sick prisoners. Meanwhile up on the Ark, Raven and Murphy were forced into making the difficult decision to wake the prisoners in order to save their own lives. 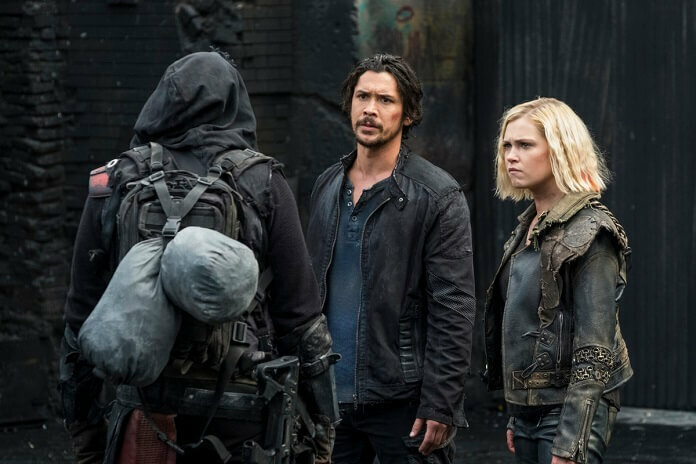 Next up, season five episode five titled “Shifting Sands” airing May 22, 2018. Episode five was directed by Omar Madha from a script by Nick Bragg. 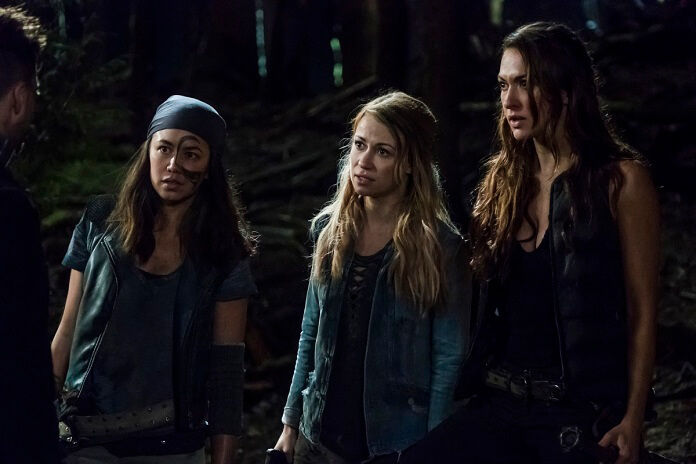 The “Shifting Sands” Plot: CHALLENGES — Octavia (Avgeropoulos) leads her people towards Shallow Valley against the advice of Clarke (Taylor) and Bellamy (Morley). 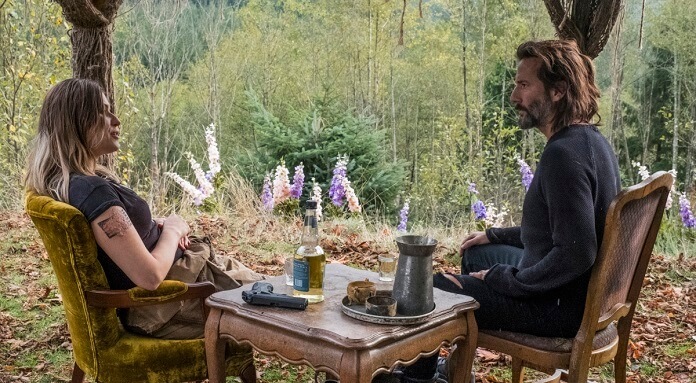 Meanwhile, Kane (Cusick) and Abby (Turco) adjust to a new set of challenges.